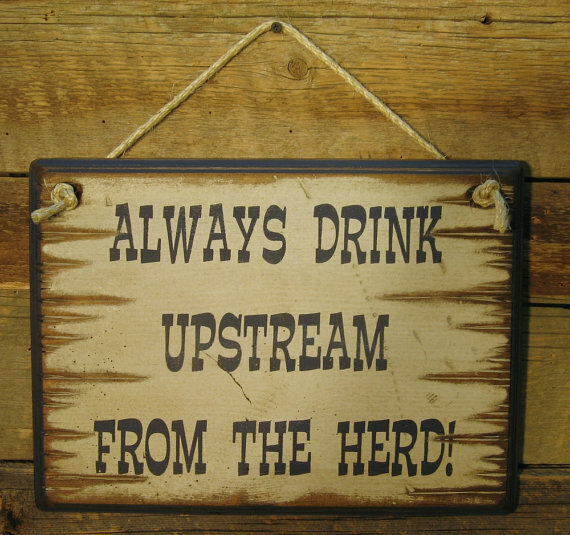 Cows May Come & Go, but the BULL Around Here Goes on Forever! 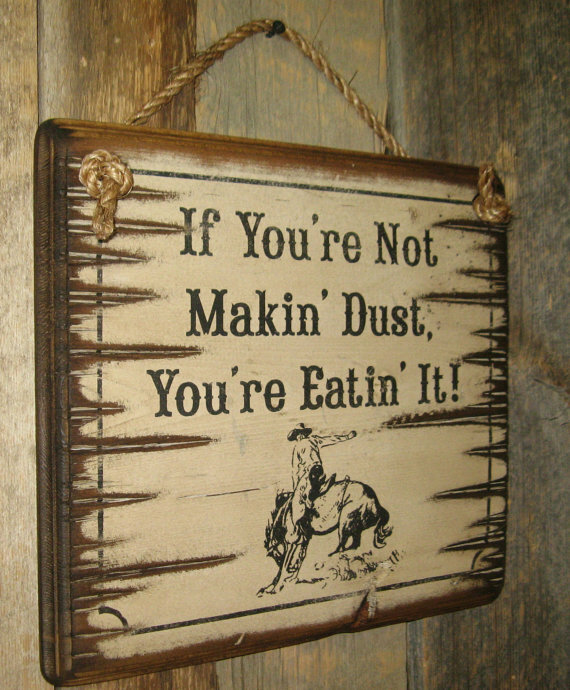 If You’re Not Makin’ Dust, You’re Eatin’ It! 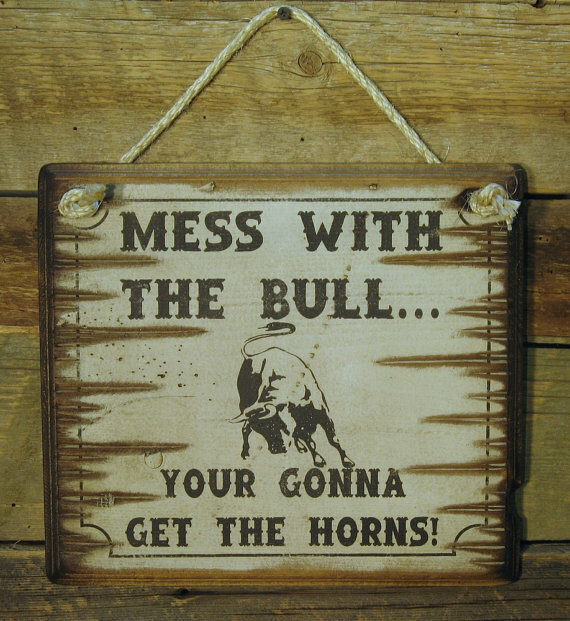 Mess With The Bull, Your Gonna Get The Horns! 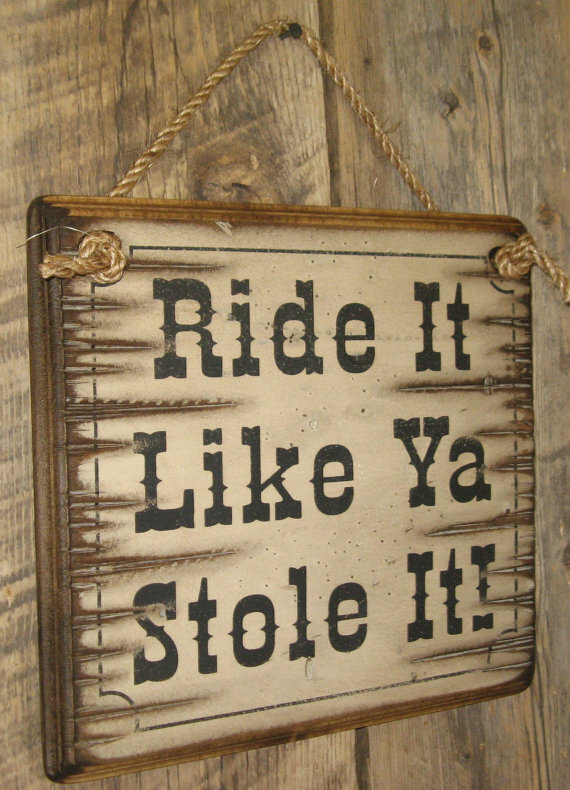 Ride It Like Ya Stole It! 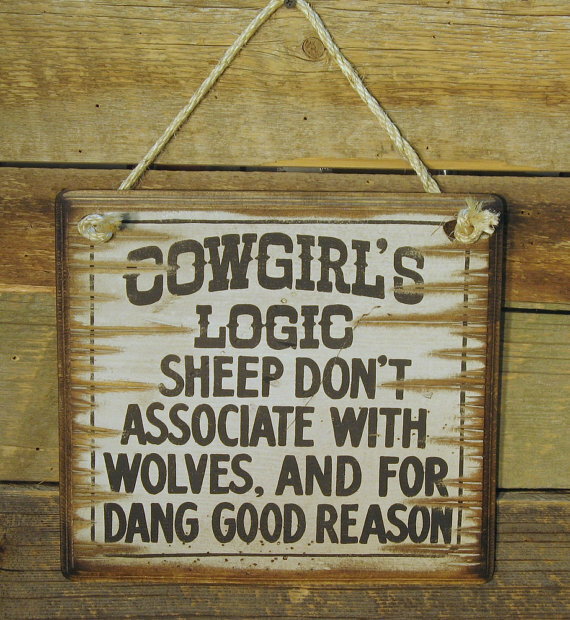 Cowgirls Logic: Sheep Dont Associate With Wolves, And For Dang Good Reason! 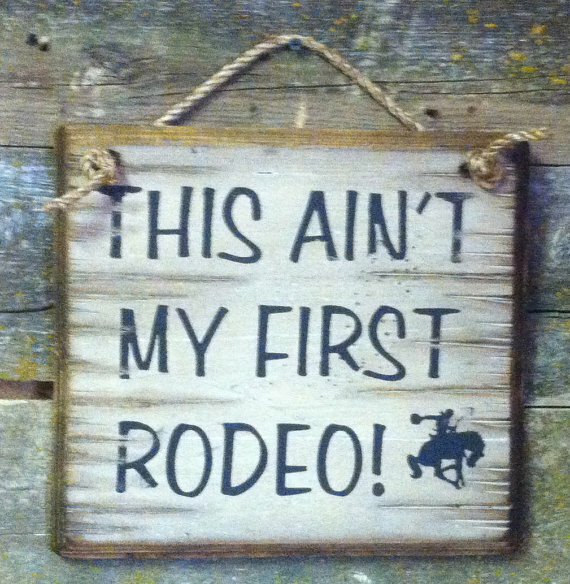 This Ain’t My First Rodeo! 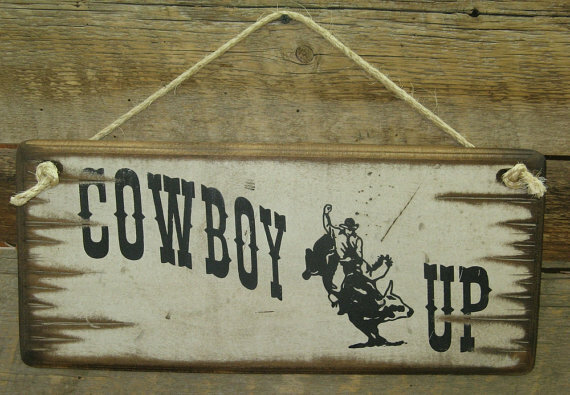 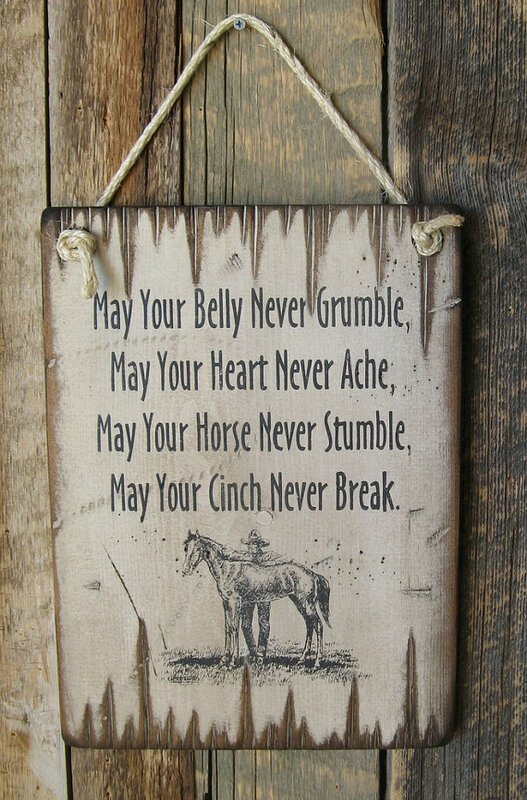 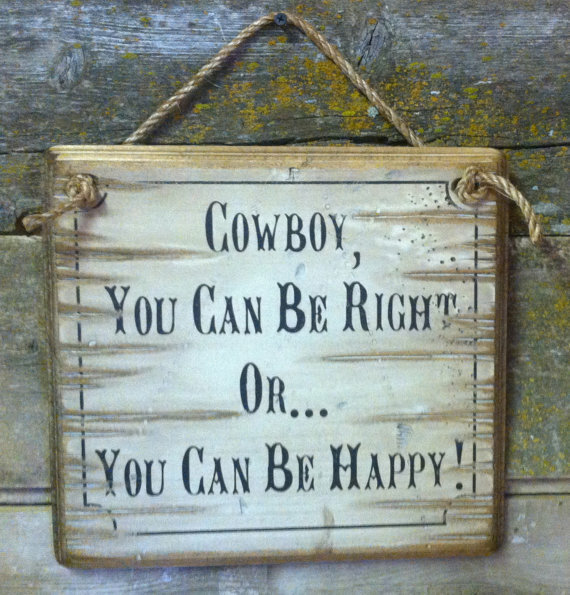 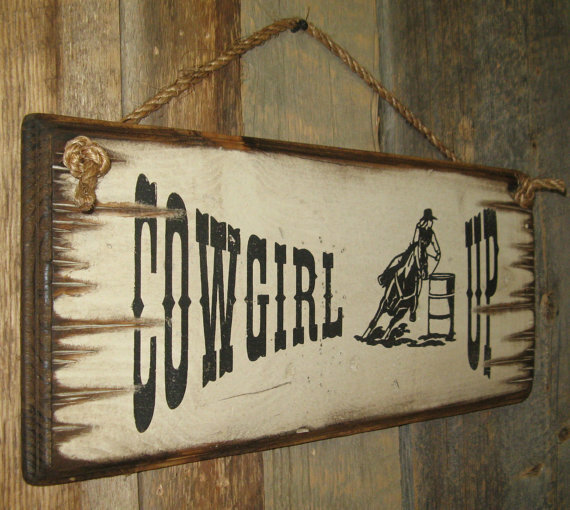 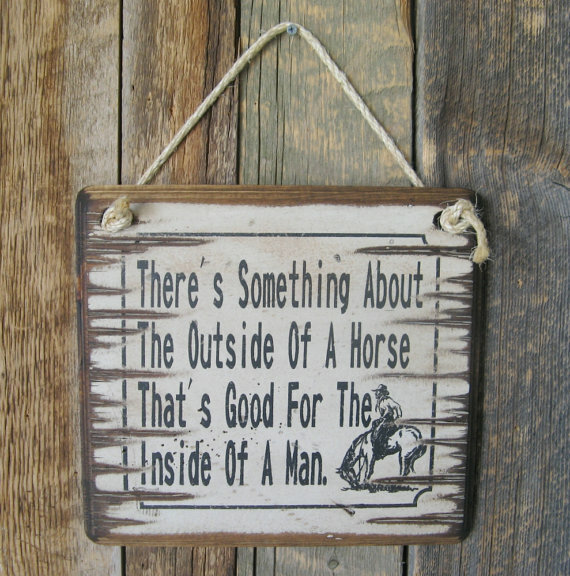 Cowboy, You Can Be Right, Or You Can Be Happy! 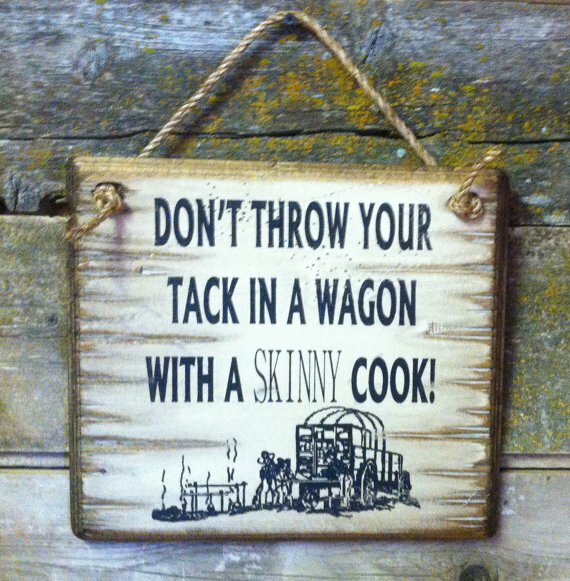 Don't Throw Your Tack In A Wagon With A Skinny Cook! 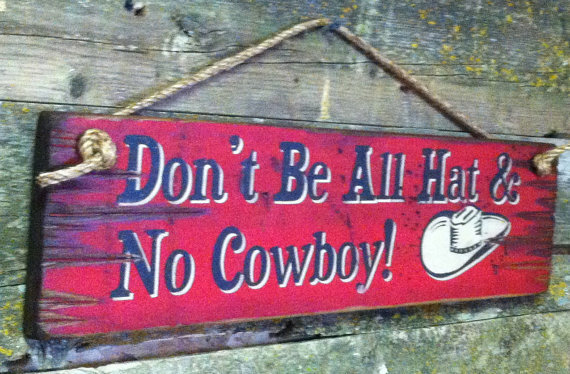 It's Better To Be A Has-Been Than A Never Was! 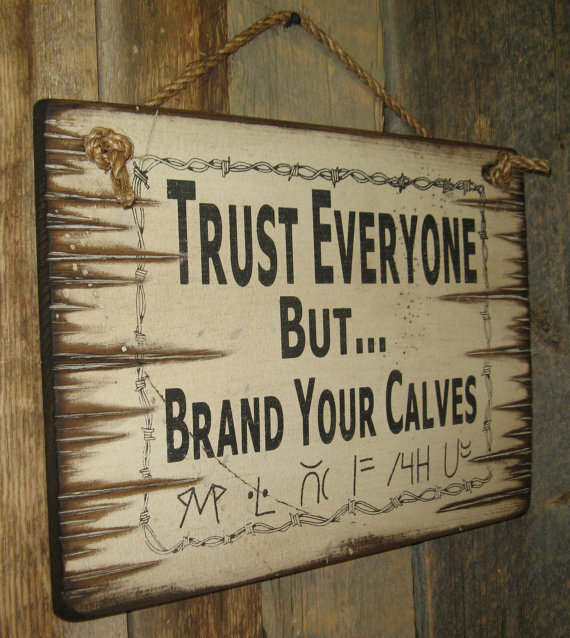 Trust Everyone But… Brand Your Calves! 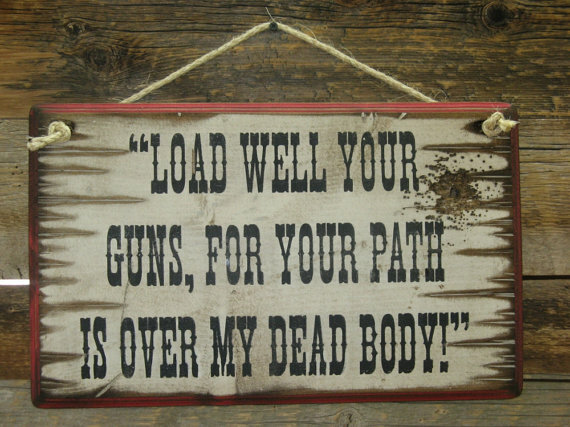 "Load Well Your Guns, For Your Path Is Over My Dead Body!"